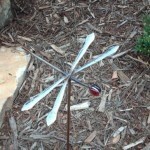 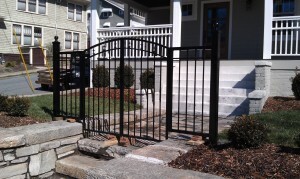 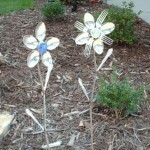 Metal Art and Yard Art is a specialty of Mike’s. 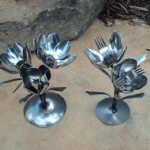 He has sold pieces to gardeners all over the US and as far away as Europe and Australia. 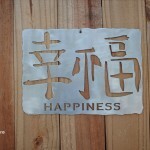 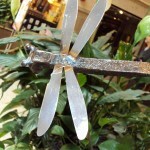 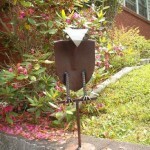 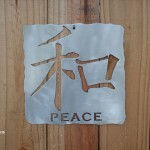 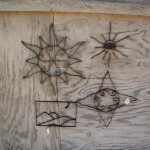 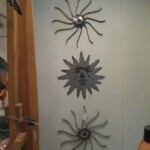 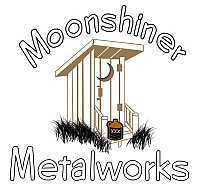 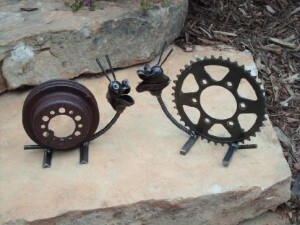 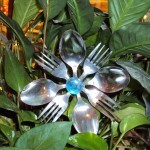 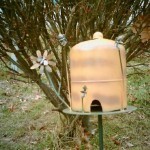 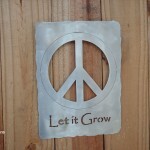 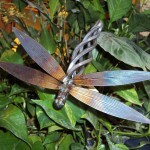 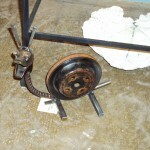 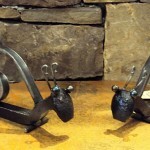 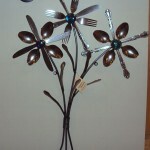 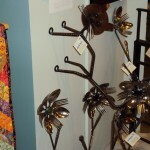 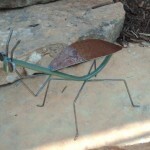 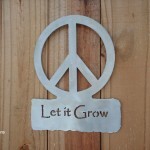 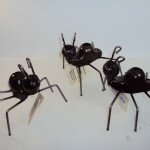 We invite you to take a moment to view some of his great metal art pieces in this short slideshow.